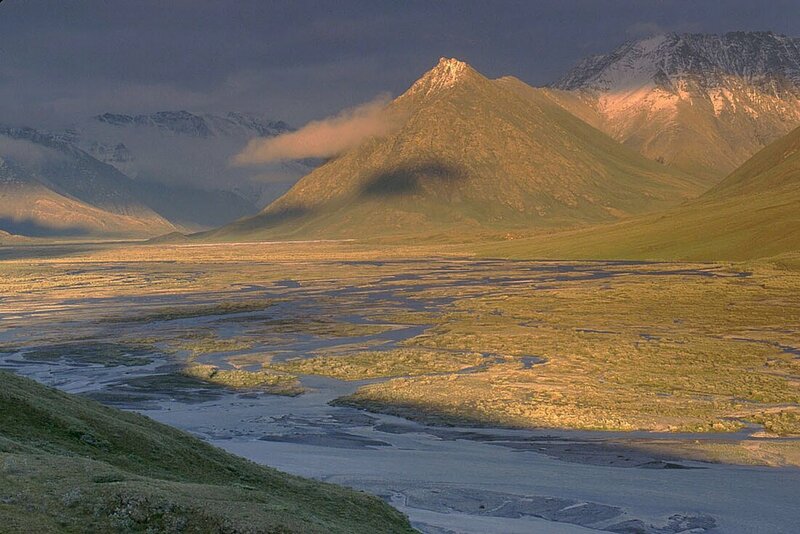 Saturday May 18th 10:30 a.m.
Visit Alaska’s storied Arctic National Wildlife Refuge with two seasoned naturalists! In this land of 24-hour summer sun, you’ll meet some of the mammals, birds, plants and insects that thrive in our continents most remote wilderness – the arctic tundra. 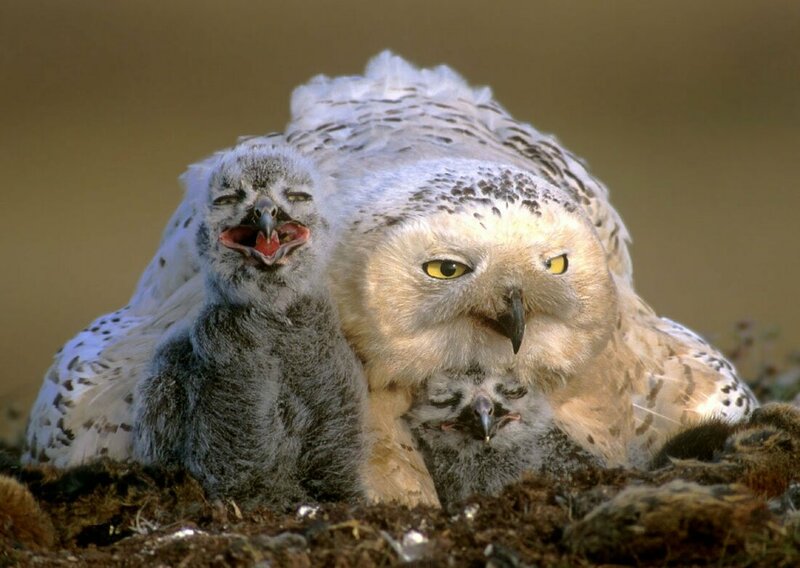 This program includes a colorful slide show and live owl appearance, and will treat you to intimate views of Snowy Owls at the nest, caribou maneuvering icy river crossings and Barren Ground Grizzly Bear foraging the tundra. Close-ups of Musk Ox introduce you to a rarely seen species of prehistoric appearance. Peregrine Falcons, Yellow-billed Loons, King Eiders and Buff-breasted Sandpipers join the nesting fray. Meet lemmings, jaegers and Arctic Foxes. Here above the Arctic Circle, learn how light and weather, mosquitoes and lemmings, play into the symphony of life in the remote arctic ecosystem. In June and July 2001, Marcia and Mark Wilson spent nineteen days canoeing the Canning River on the western edge of the Arctic Refuge. Paddling north from a gravel riverbank that served as an airstrip in the Brooks Range, the Wilsons navigated a 17-foot folding canoe to explore seventy miles of arctic wilderness. With stunning photos and passionate commentary drawn from this trip and 5 other visits to the arctic, the Wilsons open a window to the arctic summer. ​ published by Mountaineer Books, features Mark Wilson’s opening chapter and 20 photos, along with the work of other authors and photographers. Mark will be available at programs for autographing copies of the book, which will be available for sale. ​the Mass Cultural Council, a state agency.